Have Organic Stains Taken The “Wind” Out Of Your Sails? Removes stains from mold, mildew, salt, dirt, grime, dust and all organic debris! 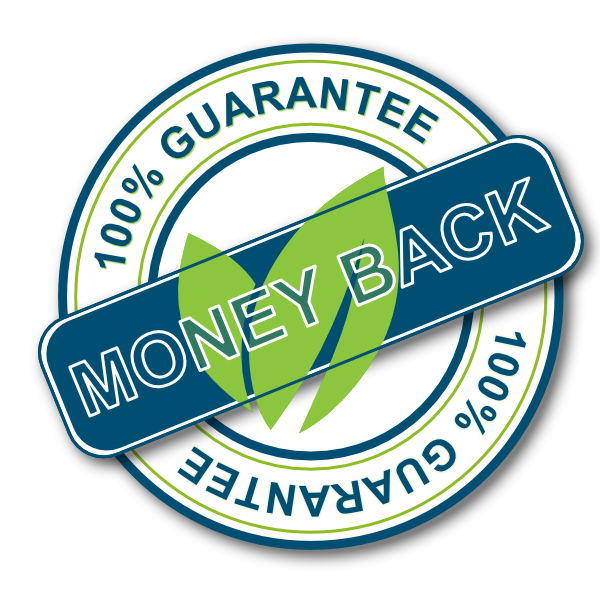 Saves you money by allowing you to do it yourself with professional results! Our sail cleaner restores colors, brightens whites and improves performance. It is something that you can do in your own home and is easy to use. It does not contain any toxic or dangerous to handle chemicals. 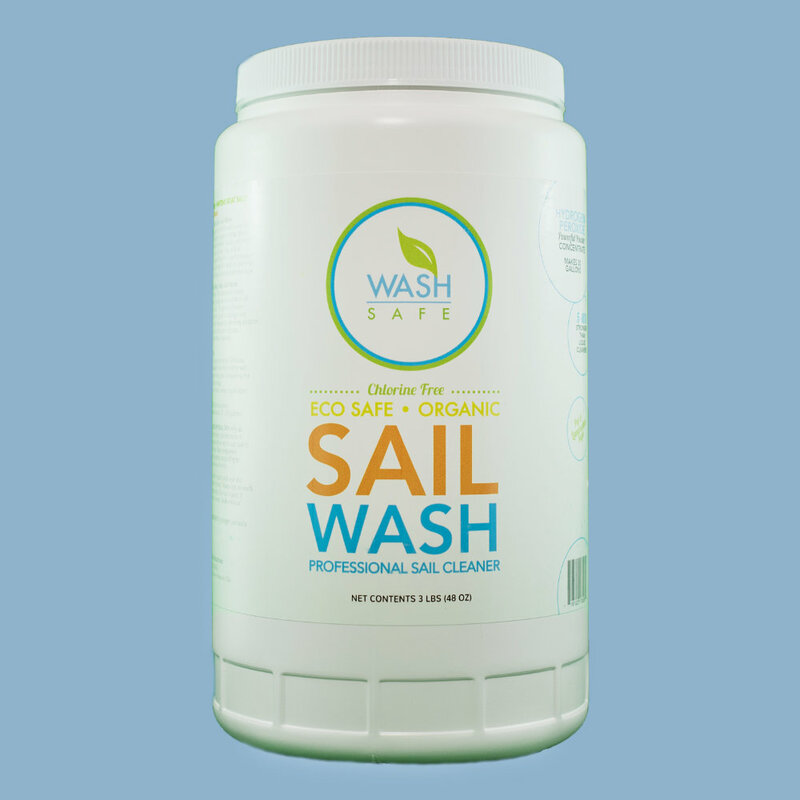 A unique blend of powdered hydrogen peroxide and cleaning detergents makes this sail cleaner a favorite and a “must have” for anybody who owns a sail. Wind surfers, sunfishes or schooners, all sails will benefit from a good cleaning. Improved performance, brighter colors and extension of the life of the sail are just a few reasons you should clean your sail. Your sail will come as clean as if you had sent the sail out to be professionally cleaned and for just a fraction of the cost. Most professional sail cleaners ask for $1.00 per square foot to clean a sail with normally a $150.00 minimum. With this sail cleaner and just 15 minutes of your time, you can see about same results, we GUARANTEE IT. Fill the container of your choice with very warm but not hot water. Empty contents of Sail Wash into 20 – 30 gals (80 – 120 L) of water (warm if possible). Use a large container like a bathtub (the solution is good for drains, so don’t worry about the sewer or septic tanks), kids wading pool, storage tub etc. Stir frequently for 30 minutes to dissolve granules and allow the product to fully activate. Place sail in the container and submerge the sail. Soak the sail for 24 hours, stir water occasionally and if possible massage and agitate sail by hand. Drain water after 24 hours and rinse the sail thoroughly. Repeat the process if deemed necessary, if not dry completely before use or storage. NOT for use with nylon sails. *Please note that mixing instructions are measured in U.S. gallons, so feel free to add more of the powder to your mix. Bath tub = the average US bath tub holds 60 gallons of water. Garbage can = the common large, two handle garbage can typically holds 32 gallons of water. Kids pool = a 4-6ft diameter kids pool with 10” sides holds 100 gallons of water. Whirlpool tub = a small whirlpool tub holds 75 gallons of water; a large one holds 100 gallons. Obviously you do not want the sail jammed in to small of a container, it needs to be loose and not tightly wrapped. We have concluded that sails clean best when adding 1 lb of Sail Wash for every 10-15 gallons of water. Why Use this Sail Wash? Have you ever wanted to take your sails and put them in your washing machine? Of course you have, everybody wants a clean sail. The problem is that a washing machine will do too much damage to a sail and also it is impossible to find a washing machine big enough to hold a sail. Using our Sail Wash and our sail cleaning methods results in what you had hoped a washing machine would do, only without the damage. The Sail Wash process is so easy and the sails come out so beautiful as the colors are bright and the whites are so “white” it’s really amazing from little effort. Just soak for 24 hours, do a quick rinse with the garden hose, and you are done. We know that you will be so impressed with the results that you will clean your sail more frequently and recommend it to your fellow sailors. 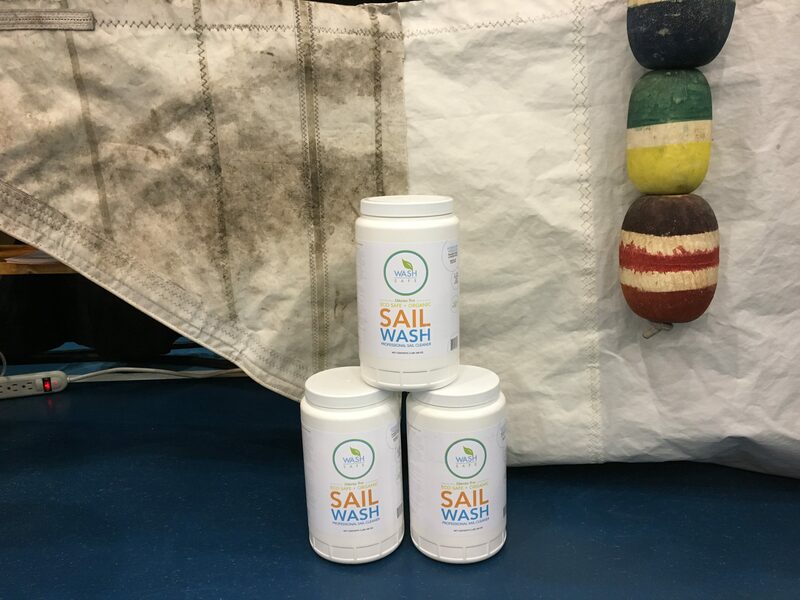 We have even had two customers go into the sail cleaning business once they witnessed the results of cleaning their own sails with Sail Wash.
We hit a real “home run” with this product and not only will you love it, but as with all of our products we offer 100% of your money back if you are dissatisfied. This Sail Wash solution continues to be a best seller of ours and we know that you will agree as it is such a small price to pay to get your sail so bright and clean. No, this is just a wash, and similar to washing clothes only organic material such as salt, dirt, mold, mildew, algae, any natural grime or debris will be removed. We recommend cleaning the sail with Sail Wash first then spot cleaning with either lighter fluid and a mild acid such as oxalic, to remove the “non-organic” tough stains.